The best thing about meeting other gardeners of all ages and walks of life is seeing the passion on their faces and the enthusiasm in their voices when talking about the plants they love, and we all have such different tastes and often strong opinions when it comes to what we like and dislike. 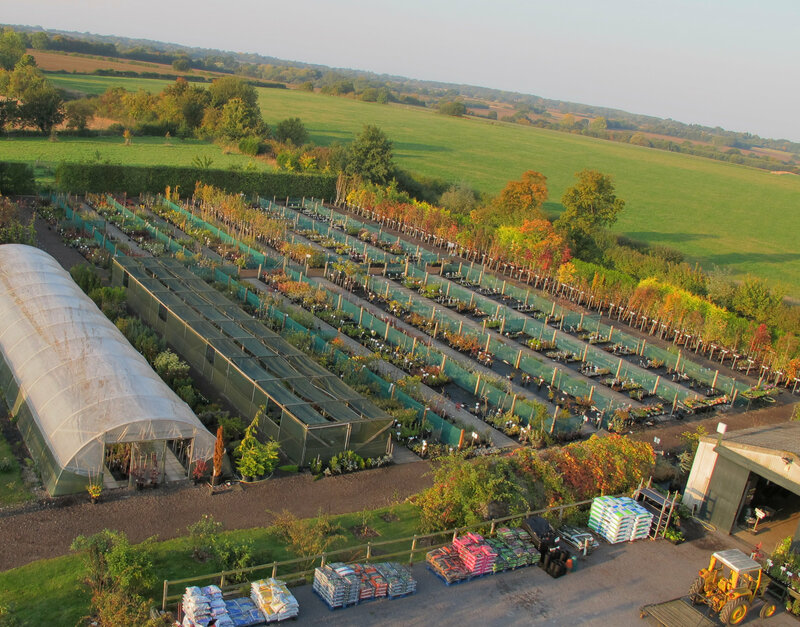 At Langthorns plantery we genuinely have a real love and passion for plants, and wanted to share with you, some of our personal favourites. Jill Devon - Shade-loving herbaceous, consersatory and tender plant specialist and customer advisor. Simon Hanger - Section manager for shrubs and trees, mail order deliveries and customer advisor. Hamish Porteous - General Plant Specialist and Grounds Maintenance. Louise Clarke - Marketing, hanging basket designer and customer advisor. Jason Papworth - Herbaceous perennial specialist and customer advisor. Rebecca Overshaw - Plantery assistant and customer advisor.